Not sure where to begin when it comes to improving your social media marketing efforts? Firebelly’s social media audit service is a great first step toward understanding your next step. We know the word “audit” may have a negative connotation for some, but our audit process is painless—we promise—and provides a thorough assessment of your brand’s presence and approach on its social media channels. What’s included in the social media audit? Our audit is not a strategy assessment nor is it a strategy blueprint, but it can be used to inform your social media strategy moving forward. After delivery of the audit, you’re entitled to a one hour phone consultation with us to answer any questions that may arise after you’ve had a chance to review it. Who can benefit from a social media audit? 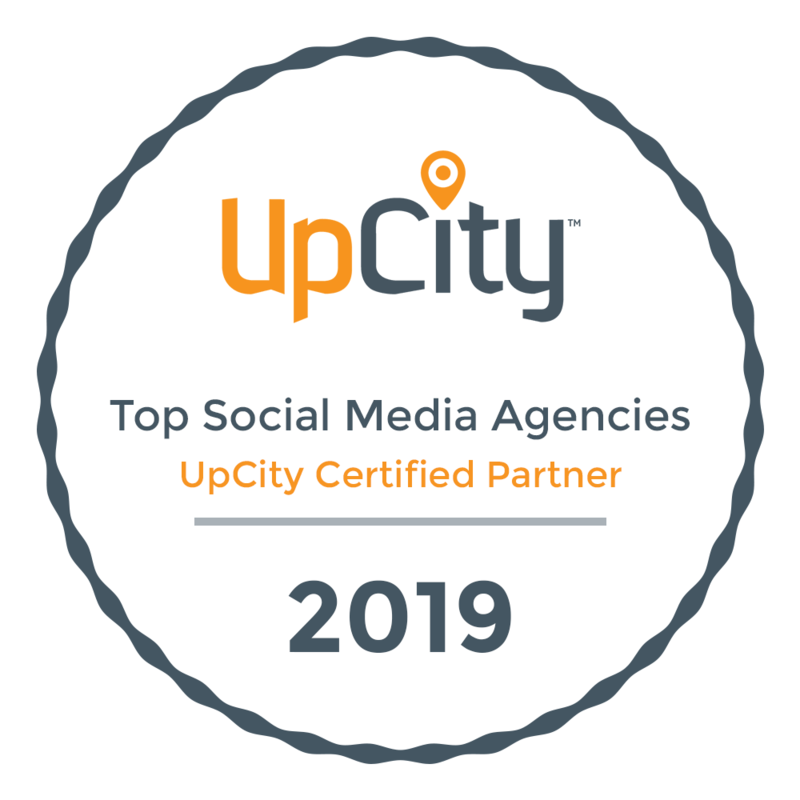 Our social media audit service is perfect for big and small businesses, start-ups, B2C, B2B, for-profit and nonprofits—basically any brand looking to gain expert insight into its social media presence. Perhaps you’re not looking for a social media marketing agency like Firebelly to handle your social media management and social ad management efforts (either because of budget constraints or because you already have existing internal resources to handle those) then the audit is just what you need—after receiving our recommendations, you can simply implement them on your own. We’ll just need to collect the usernames and passwords for your social media channels before we can begin. It’s seriously that easy. Once we’ve received those from you, you’ll receive your audit from us within two weeks. Need it delivered sooner? That can be arranged too. Which channels can we audit? Interested in knowing how your brand’s social media efforts compare to those of your competitors? We can include a competitive analysis component in your final deliverable as well. Analyzing what your competitors are doing—the good and the bad—often provides valuable additional insights that obviously can’t been gleaned by looking at your channels alone. Our top-notch service comes at an affordable price. The social media audit solution starts at $1500. Pricing will vary depending on the number of channels audited and if you’d like a competitive analysis to be included in your report. Interested in having Firebelly conduct an audit of your brand’s social media channels? Give us a call at (317) 557-4460, send us an email at hello@firebellymarketing.com, or fill out our contact form. We’ll be able to provide you with an estimate for services after discussing what you’d like to have audited.